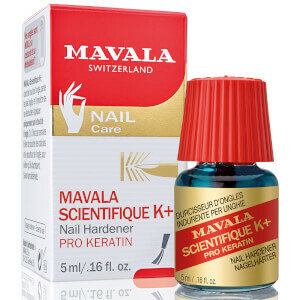 Professional formulas teamed with a beautiful array of colours means that Mavala is a number one choice for achieving that salon worthy finish. 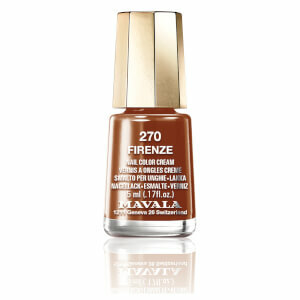 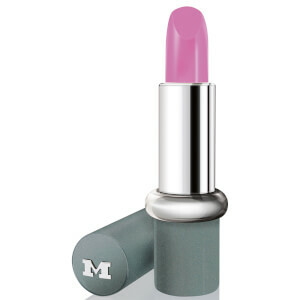 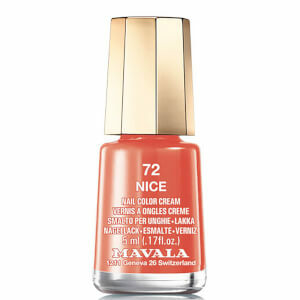 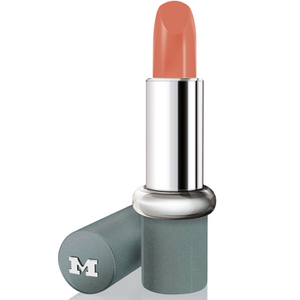 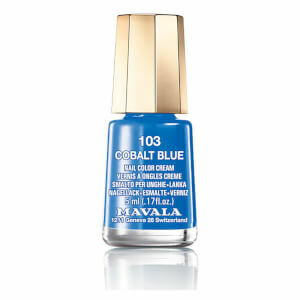 From pretty pastels to mesmerizing metallics, Mavala is the nail polish company for every woman. 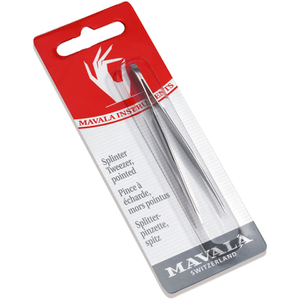 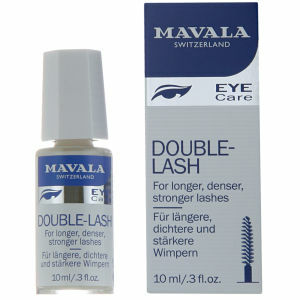 what is mavala double lash? 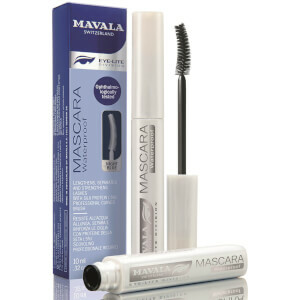 Mavala Eye-Lite Double Lash Treatment is an overnight treatment that works to stimulate lash growth allowing you to wake to beautifully fuller, thicker looking lashes. 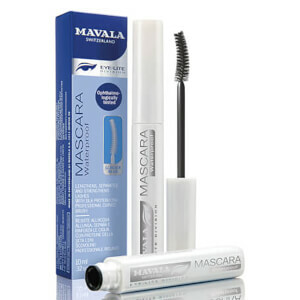 Enriched with protein to strenghten and protect individual lashes, this luxurious treatment promises healthier, longer and more resistant lashes. 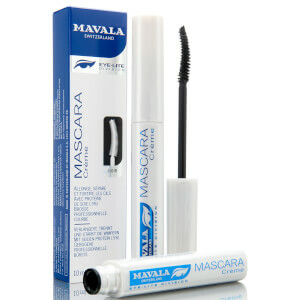 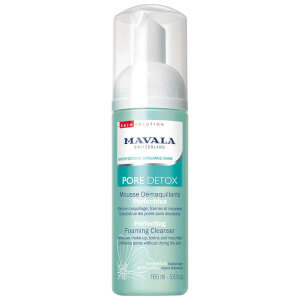 To use, remove all makeup and apply Mavala Eye-Lite Double Lash Treatment to the lashes. 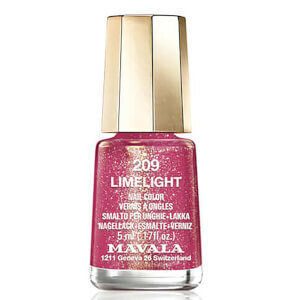 Leave on overnight. 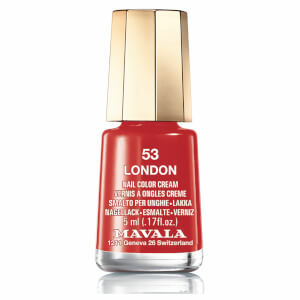 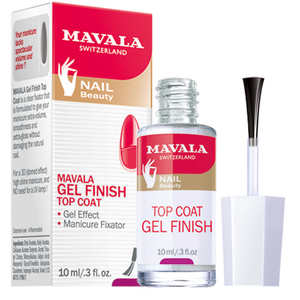 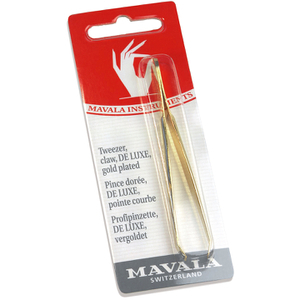 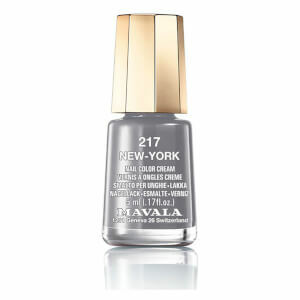 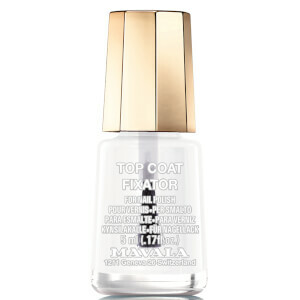 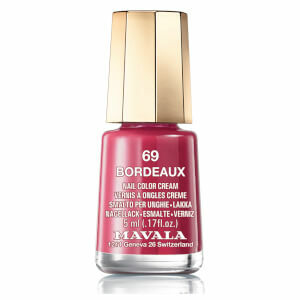 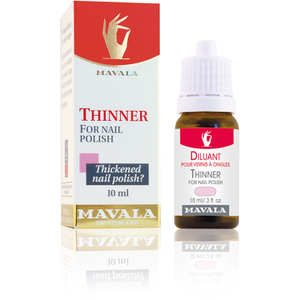 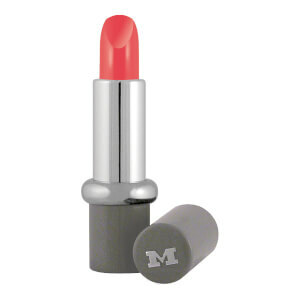 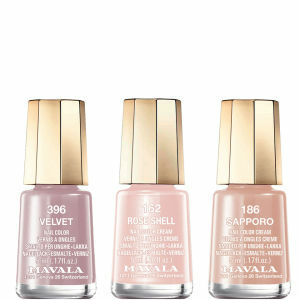 what is Mavala Nail Polish Thinner? 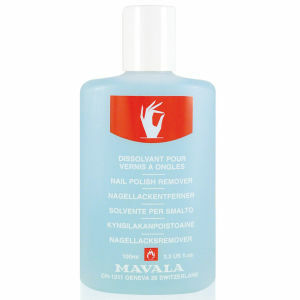 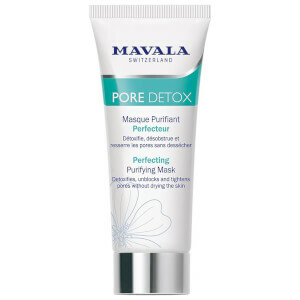 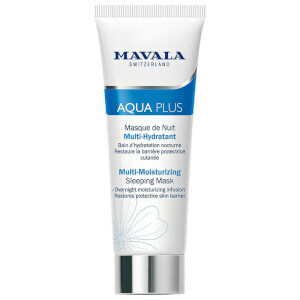 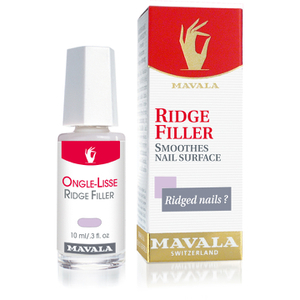 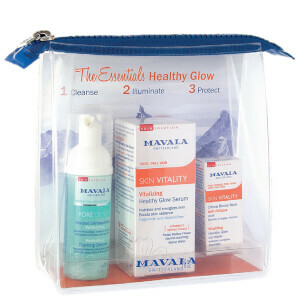 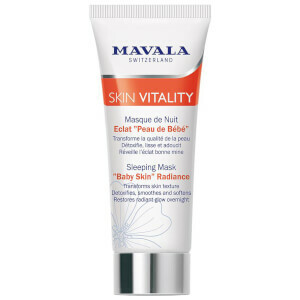 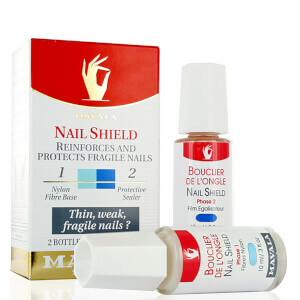 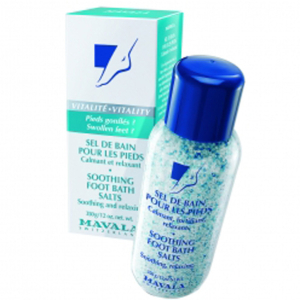 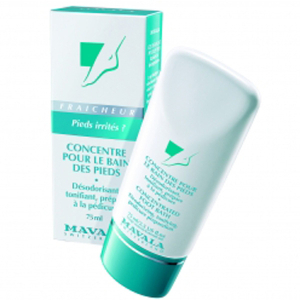 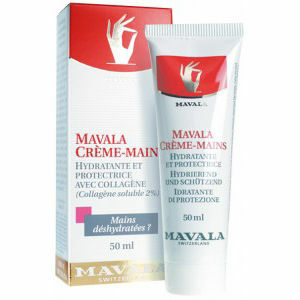 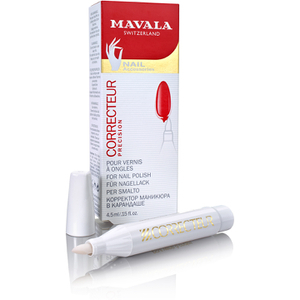 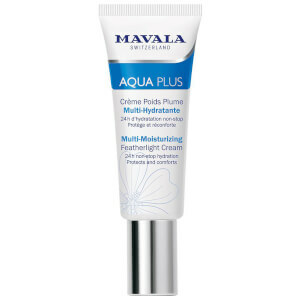 What is the best mavala product for nail biting? 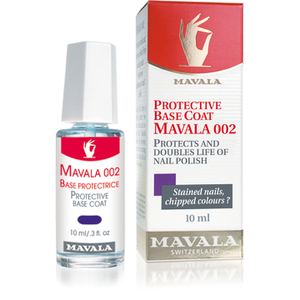 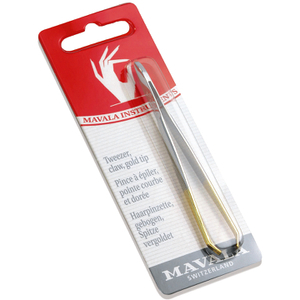 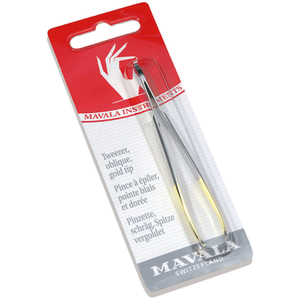 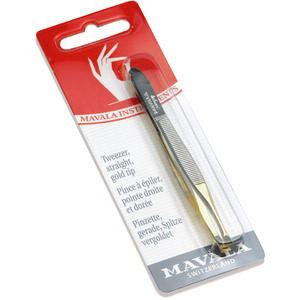 Formulated specifically to prevent nail biting, Mavala Stop will leave a bitter yet harmless taste in your mouth. 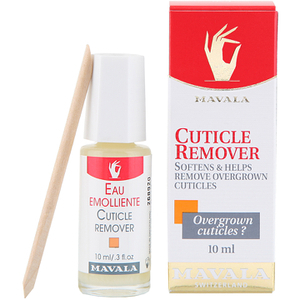 Suitable for both adults and children; this prevention liquid will actively prevent nail biting for suitably stronger, healthier and longer nails.